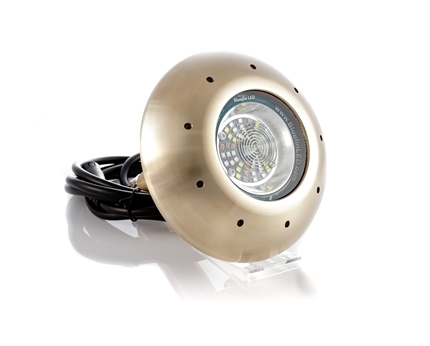 Bluefin LED’s innovative and technologically advanced LED Underwater Boat Lights create a custom lighting package for your vessel. 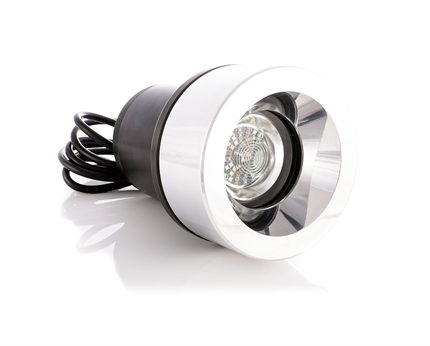 Designed and manufactured in the U.K by a team of highly skilled industry experts with over a decade of experience on many of the worlds largest Mega yachts. 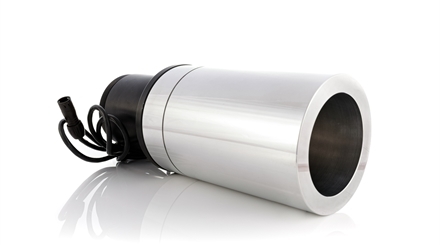 Our products incorporate the very latest technology to deliver exceptional performance, efficiency and reliability. 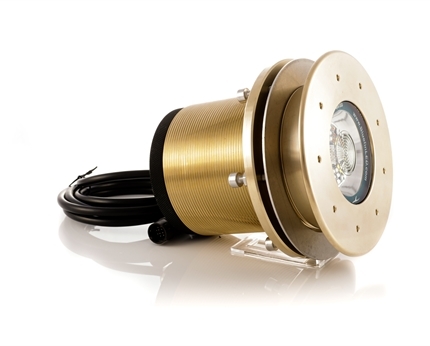 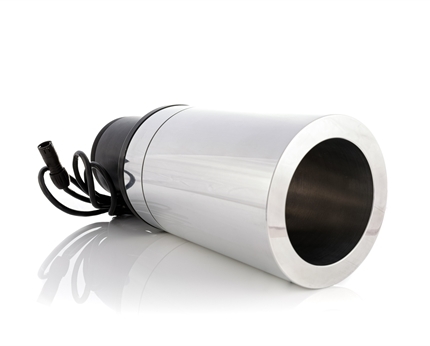 Bluefin LED`s Superyacht ELITE Weld In and Thru Hull Series Underwater Lights boast the highest Lumen output currently available on the market.